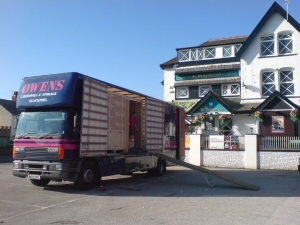 Owen's Removals are a long established firm and we pride ourselves on a professional and quality service. Work within your project timescales - weekend work no problem! 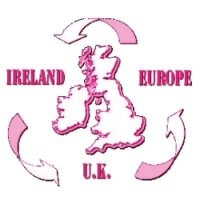 We can also supply packing crates for rental or purchase (see our Packing Boxes page). Need temporary or permanent storage for archive and retrieval, equipment or furniture, document or product storage? We also have Secure Storage facilities available. Take a look at our Photo Gallery page for examples of our Business Moves services. For references from previous customers, please visit our Testimonials page. Alternatively, request a detailed quote on-line via our Get a Quote page. Simply ignore the household items that don't apply.